After its premiere at the Telluride Film festival, Shivendra Singh Dungarpur’s documentary, Celluloid Man will soon be screened at the Mumbai Film Festival. Here’s the first teaser of the film. 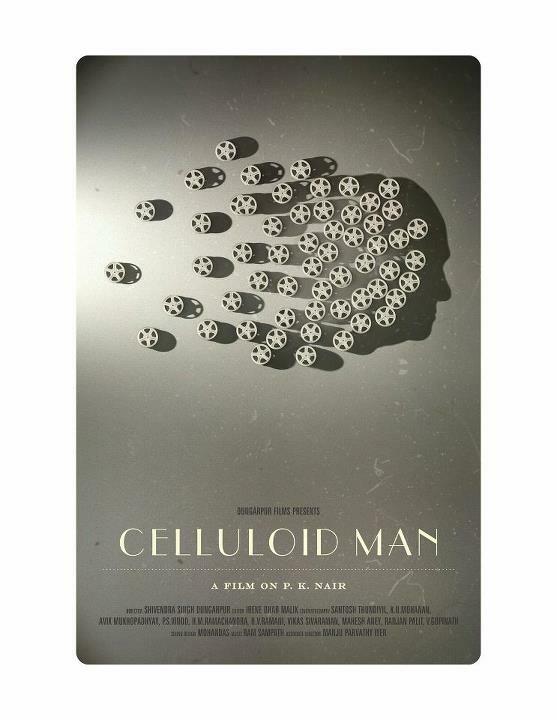 Celluloid Man is a tribute to an extraordinary man called Mr. P.K. Nair, the founder of the National Film Archive of India, and the guardian of Indian cinema. He built the Archive can by can in a country where the archiving of cinema is considered unimportant. The fact that the Archive still has nine precious silent films of the 1700 silent films made in India, and that Dadasaheb Phalke, the father of Indian cinema, has a place in history today is because of Mr. Nair. He influenced generations of Indian filmmakers and showed us new worlds through the prism of cinema. As Mr. Nair speaks, we see the history of Indian cinema unfold. What emerges is a portrait of a man so in love with cinema that even his family had to take a backseat to his obsession. Mr. Nair is not just the founder of the National Film Archive, but a living, breathing museum of cinema. Even in retirement, he chooses to stay across the road from the Archive watching over his legacy. The fact that India has a cinematic heritage at all is the singlehanded achievement of this man. He is truly India’s Celluloid Man. There will be no one like him again. To know more about the film, click here for its Facebook page. Wonder who is the #sarangiya for Ram Sampath? Looking forward!